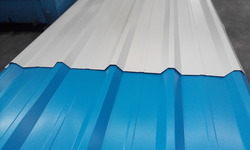 Our product range includes a wide range of jindal gp sheet, jindal color coated sheet and jindal steel sheets. We supply Jindal GP sheets used in ducting, various other applications at reasonable cost and in bulk quantity. 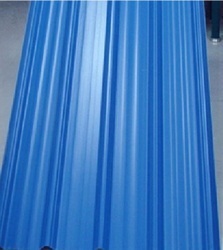 Used in Roofing purpose, Barricading at construction site. 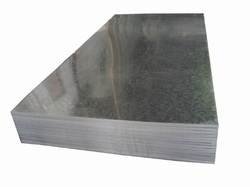 We supplyJindal Steel Sheets at competitive rates and in bulk quantity. Available in blue, white, green and red color.